The fruits of the date palm known as "bread of the desert" have been very popular for many years, even far away from their homeland. Why is that so? 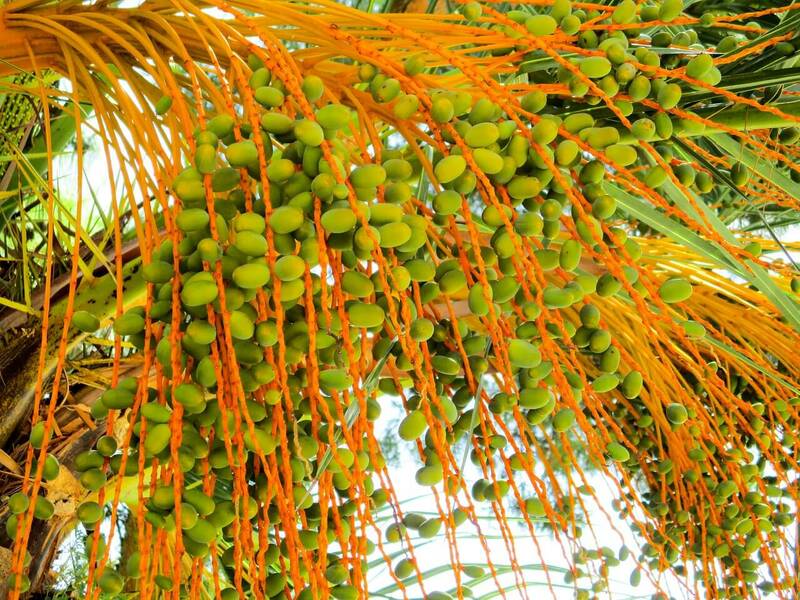 Which type is called the "queen of dates"? And which recipes can be created with the sweet fruits? Learn about it all here. 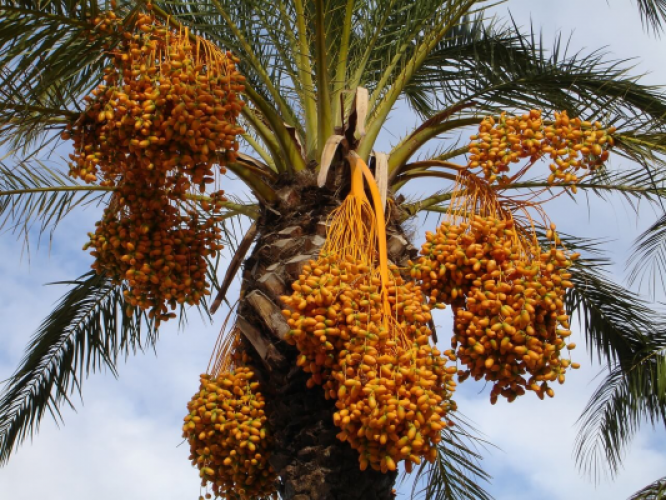 The real date palm is used as a desert plant to protect people against uncomfortable climatic conditions and, apart from the high demand for sun and water, it is a relatively undemanding plant. 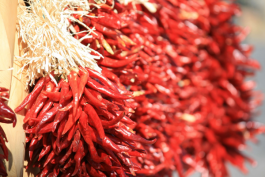 It copes well with nutrient-poor soils and is winter-resistant. The “bread of the desert” likes it to be quite warm. The fruit formation takes place only when the temperature reaches 30 to 35°C. The date originates from the African continent. Today, however, date palms grow in many regions of our earth. The taste varies depending on the variety. Common to them, however, is the natural sweetness, which varies in strength and colour. Special delicacies are the fruits of the variety Medjool. These have a honey-sweet taste with a light caramel note. They are soft in their consistency due to their tender flesh and are comparatively large. 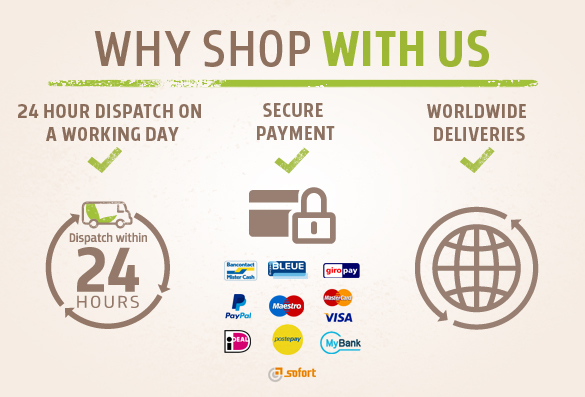 Dates are real energy suppliers! 100g of dates contain more than 60g of carbs. Short digression on carbohydrates: There is a big difference between table sugar and sugar from fruits. 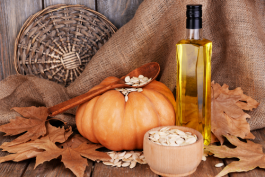 Household sugar is isolated sugar and is not required in a healthy diet. Although carbohydrates from fruits and dried fruit are chemically the same, they are not isolated. Fructose (= sugar from fruit) is not the healthiest option either, but the whole package makes all the difference, because fruit also contain lots of fiber and vitamins. 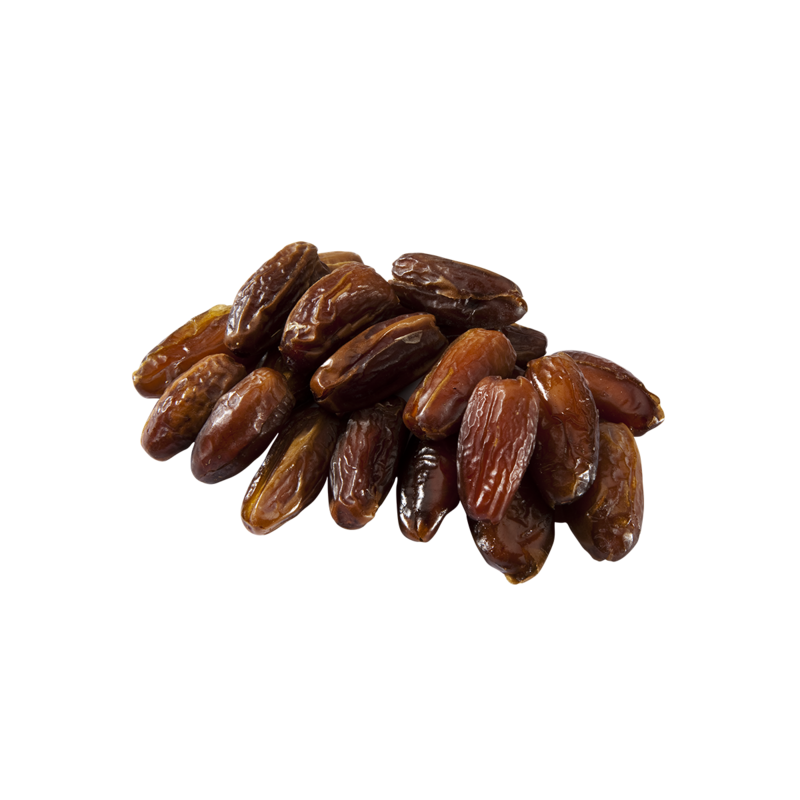 On top of that, dates also contain many essential micronutrients. These include calcium, potassium, magnesium, and B vitamins. This is one of the reasons why dates are considered to be the perfect source of energy among athletes and active people. 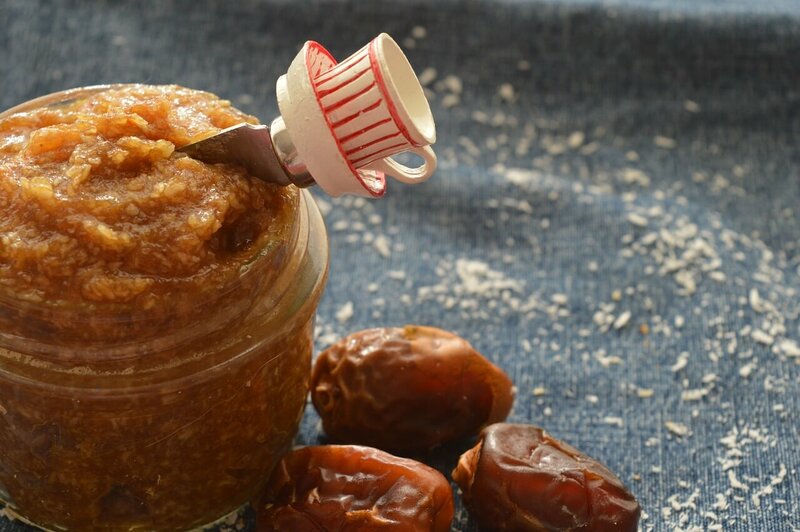 For an aromatic date paste, infuse the dates overnight with as little water as possible. Mix them with a high-performance kitchen helper (blender, food processor) to a creamy paste and keep it in the refrigerator for up to 10 days. Can be used to sweeten literally anything!